NPS has been introduced by Pension Fund Regulatory and Development Authority (PFRDA) to promote old age income security to all citizens of India including workers of the unorganized sector with effect from May 1, 2009. Union Bank has been authorized to collect funds under NPS from subscribers. All branches will work under one branch (which is called Point of Presence). A)	Every individual subscriber will be issued a Permanent Retirement Account Number (PRAN) card and having 12 digit unique numbers. Tier-I account: : A non-withdraw able retirement account which can be withdrawn only upon meeting the exit conditions prescribed under NPS. Tier-II account: : This is a voluntary savings facility available as an add-on to any Tier-1 account holder. Subscribers will be free to withdraw their savings from this account whenever they wish. Auto choice - Lifecycle Fund- This is the default option under NPS and wherein the management of investment of funds is done automatically based on the age profile of the subscriber. Subscriber has control on the choice of investment made and the fund manager who manages the investments. Subscribers can switch over from one investment option to another or from one fund manager to another subject to certain regulatory constraints. The amount contributed is entitled for deduction from gross total income upto Rs.1.50 lakh (along with other prescribed investments) as per section 80C (as per the provisions of the Income Tax Act, 1961 as amended from time to time). Yes, allowed but not exceeding 25% of accumulated pension provided NPS account should be at least 10 years old. Maximum, 3 partial withdrawals allowed with a minimum gap of 5 years. Account can be transferred from one POP to another. 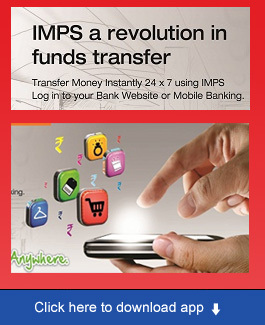 Provision for Change in subscriber details, investment scheme, fund manager etc. *These services are available on payment of prescribed fee. Note: Power of Attorney in case of NRI Subscriber is not available. Branches:: More than 3000 branches are authorised for NPS all over India. Branches list attached for reference. 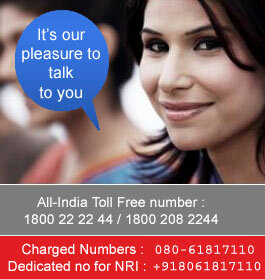 Customer can come to any authorised branch of Union Bank of India and open NPS account with us.